﻿In this episode, host Rebecca Peterson interviews the extraordinary Jen Jacob; author, community creator and mother of four. Jen is a powerhouse in the Down syndrome community, helping to bring together thousands of parents through social networks and retreats. She is vice president of the Down Syndrome Diagnosis Network, an organization working to provide diagnosis support to parents and professionals. Her first book and many more resources are available on the DSDN site, dsdiagnosisnetwork.org. 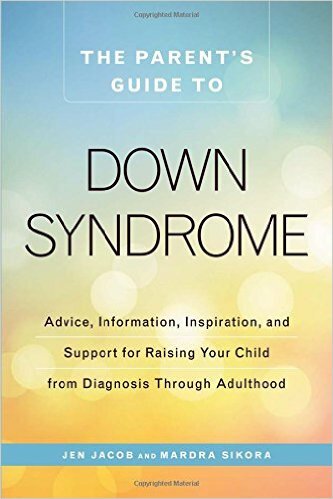 This month Jen celebrates the release of her newly published book, "The Parent's Guide to Down Syndrome: Advice, Information, Inspiration and Support for Raising Your Child from Diagnosis Through Adulthood".